Real Estate Traps is a catch-phrase we have all heard. Vendor Advocacy is a comparatively new service primarily designed to counteract these so called ‘traps’ in the home selling process. 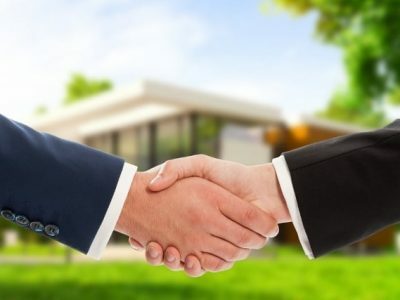 A good Vendor Advocate is engaged to appoint the best Real Estate Agent for the particular sale, plus devising the best marketing strategy, resulting in a higher selling price, and a less stressful sale experience for the vendor. However as Vendor Advocacy has grown there are instances where Vendor Advocacy firms use some of the Real Estate Traps tactics that they are supposed to protect their own clients from. So what should the unsuspecting home seller be aware of when considering engaging a Vendor Advocacy firm? Some of these high profile Vendor Advocacy firms claim they do not cost more than selling through your typical local Real Estate Agent, yet they actually charge for bonuses that are higher than the base commissions. Therefore this could be described as exploitative. 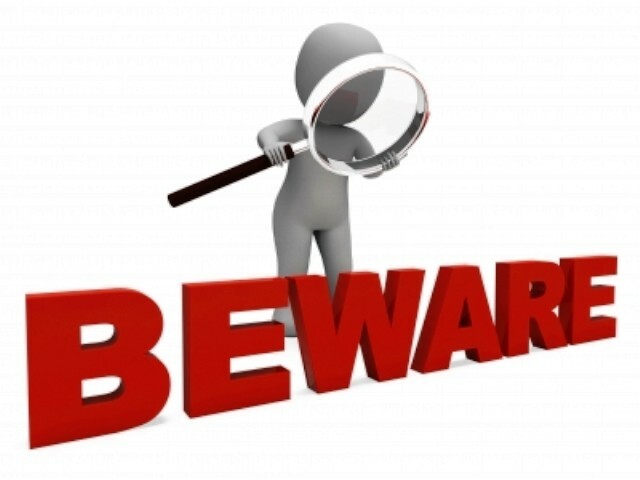 Beware of high profile Vendor Advocacy firms who spend large sums on advertising promoting themselves. If a Vendor Advocacy firm has a strong media advertising presence it can be a reason for caution. This expensive practice is financed by charging higher fees and in reality it is the clients who are ultimately paying for this. This type of Vendor Advocacy firm is not truly representing the seller’s best interests. Perpetuating and maintaining their own extensive business operation can be seen as their first priority. Beware which Vendor Advocate will work on your property. There are volume driven vendor advocacy firms and ’boutique’ style vendor advocacy firms. In other words there are Vendor Advocacy firms whose advertising would lead you to believe the company principal will be working on your property as your advocate. However, you then get introduced to a second or third stringer from that same firm. However, when you engage Vendor Marketing to act as your vendor advocate you also engage its Founder and Principal Advisor in Craig Knudsen who works solely on your home – from start to finish. You see Vendor Marketing is a ’boutique’ style vendor advocacy firm, NOT a volume driven one. Every client that engages Vendor Marketing also engages Craig Knudsen. It’s reassuring to know you have Melbourne’s most qualified vendor advocate applying his energy exclusively to your home sale. Beware of Vendor Advocacy firms who can’t prove real and tangible benefits in their service. A major claim in favor of engaging a Vendor Advocate is for the independent advice they offer for sometimes complex &/or important financial decisions, that need to be made by the vendor during the home selling process. This informed, independent and impartial advice is the value home sellers seek. So the advice offered must bring tangible and provable benefits. On the other hand some Real Estate Agents simply see the larger vendor advocacy firms as competition, or simply as ‘just another Real Estate Agent’ and question their value. Beware of Vendor Advocacy firms valuing your home too conservatively. 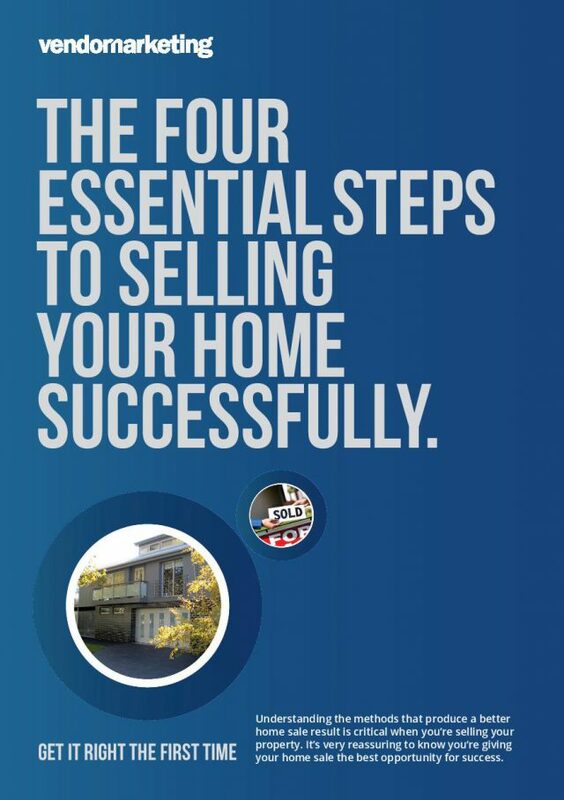 Real Estate Agents take pride in their skill when valuing properties. They usually have a fair grasp of home values within their local area. But vendors assume Real Estate Agents will habitually go to the high end of the scale. 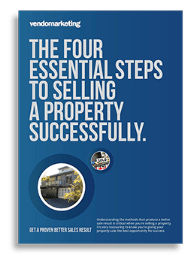 Vendor Advocates sometimes point out this tendency to value high, claiming it is a tactic by Real Estate Agents to “simply get the listing”. And that the high price may not be realistic or achievable. On the other hand, some Vendor Advocacy firms convince their clients to undertake a paid ‘bank valuation’ on their property. This valuation is usually on the conservative side compared to the Real Estate Agent’s estimate. This lower estimate is often presented or interpreted as ‘more informed and more realistic’. Some vendor advocacy firms use this ‘more informed and more realistic’ price to convince their clients to base their ‘reserve price’ upon, and from here place large incentives at this point knowing full well they will be well and truly realized. For example a Vendor Advocacy firm may suggest the seller provides a 10, 20, or 30% bonus for a sale price that tops this very conservative valuation. In a typical scenario, a Real Estate Agent may value a home at $900,000. The Vendor Advocacy firm’s valuation may come in lower at $800,000. Going with the Vendor Advocate’s valuation, if the house sells for $850,000 the seller might pay out a 20% bonus on the extra $50,000 – that is, a bonus of $10,000. Plus the sale price has a shortfall of $50,000. Now, that’s expensive! Consider a Vendor Advocacy firm’s commission and incentive structures carefully. When conducting a home sale especially with the larger Vendor Advocacy firms, it’s common practice for the Real Estate Agent and the Vendor Advocate to each share 50% of the total commission. Under this type of commission sharing arrangement you pay twice as much! In other words if a Real Estate Agent wishes to net 1.25% from your sale price your overall commission incorporating one of these larger Vendor Advocacy firms will be 2.5%. Add an incentive structure of 10, 20 or even 30% and you could be paying well and truly more than what you had originally expected. Don’t sign with a Vendor Advocacy firm without a clear understanding of their fees and operating procedure. There are Vendor Advocacy firms who operate ethically and add value to a home sale with their expertise and advice. But when entering an agreement with a highly promoted Vendor Advocacy firm make sure you have a clear understanding of the overall commission and any bonus fees that apply. To engage a Vendor Advocate you naturally sign an agreement. However when it comes to selecting your chosen Real Estate Agent via a Vendor Advocacy firm also sign a Real Estate Agent Authority. This means you have an agreement in place with both your Vendor Advocate and a signed Agent Authority with your chosen Real Estate Agent. The benefit of this is neither one party solely ‘controls’ the listing and usually makes for more productive negotiation between the parties. 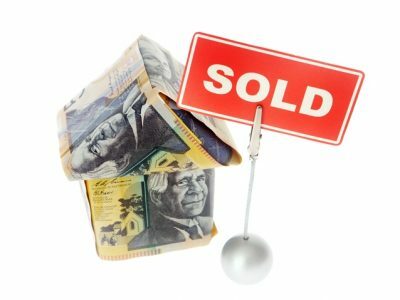 Real Estate Agents dislike ‘losing control’ of the home sale process to Vendor Advocates. Beware of Vendor Advocacy firms who state their services are ‘free’. Most Vendor Advocacy firms you hear promoting themselves in the media, state their service is free. Please, do not be misled by their claims. There is no such thing as a free lunch!! These Vendor Advocacy firms who are predominantly made up of both retired &/or unsuccessful Real Estate Agents are remunerated 50% of the sales commission which means you ultimately pay more. That is, paying higher vendor advocacy fees for outdated and unqualified advice. It’s not an independent service, as there is no incentive for these Vendor Advocacy firms to negotiate the Real Estate Agent’s commission down. Therefore only their aligned agents (rather than the best real estate agents), will accept working under this type of arrangement. These Vendor Advocacy firms also negotiate directly with Buyers. Therefore you also have to ask the question which side are they on? The vendor’s side or the buyer’s side? The sole purpose for these Vendor Advocacy firms negotiating directly with buyers is to secure other listings. In other words buyers become vendors. It’s not to keep the Real Estate Agent honest as they would like you to believe. It’s the very same reason why Real Estate Agents keep buyers on side because ultimately they become vendors. Vendor Marketing’s ‘fixed vendor advocacy fee for service’ is a better option for home sellers. We are one of very few Vendor Advocacy firms operating in the market today that provides a true, independent, fixed fee for service, which is cost neutral upon successful sale remuneration structure to its clients. 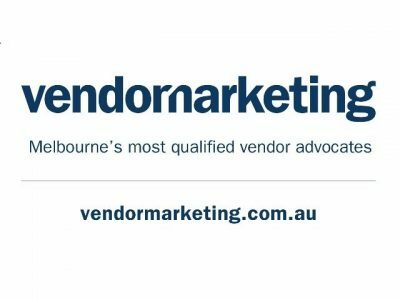 Vendor Marketing – Melbourne’s most qualified vendor advocates, are 100% independent and have absolutely no alignment to any Real Estate Agent or buyer! We only represent YOU, the Vendor! We offer expert strategic independent Vendor Advocacy advice and specialize in both property marketing and Real Estate Agent selection. For more information regarding your particular property and circumstances just call 1300 435 435. A quick chat will provide a clearer picture as to how our service will benefit you!